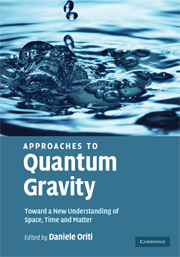 Recent cosmological observations have posed a challenge for traditional theories of gravity: what is the force driving the accelerated expansion of the universe? 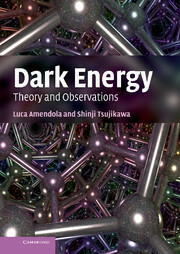 What if dark energy or dark matter do not exist and what we observe is a modification of the gravitational interaction that dominates the universe at large scales? 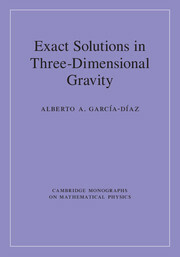 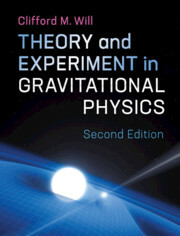 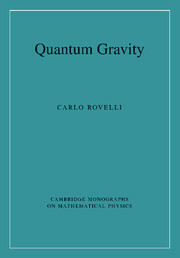 Various extensions to Einstein's General Theory of Relativity have been proposed, and this book presents a detailed theoretical and phenomenological analysis of several leading, modified theories of gravity. 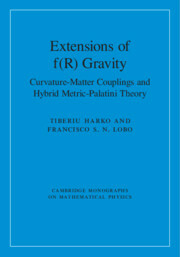 Theories with generalised curvature-matter couplings are first explored, followed by hybrid metric-Palatini gravity. 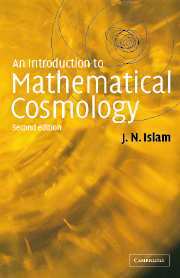 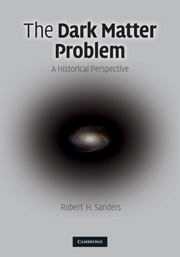 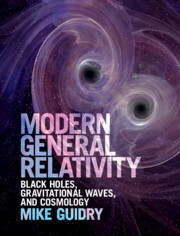 This timely book first discusses key motivations behind the development of these modified gravitational theories, before presenting a detailed overview of their subsequent development, mathematical structure, and cosmological and astrophysical implications. 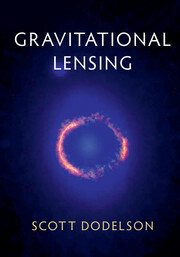 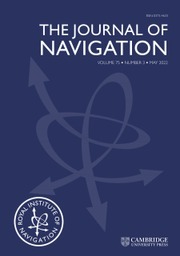 Covering recent developments and with an emphasis on astrophysical and cosmological applications, this is the perfect text for graduate students and researchers.